Windsor Community Centre *See room schedule in main information. 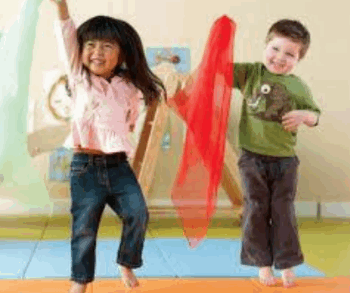 An opportunity for young children ages 3 -6 to experience movement to music in a variety of dance forms. Participants are asked to wear comfortable, non-restrictive clothing. Note: Some children require parental support to gain confidence. Parents who wish to be in the room with their children are asked to participate in the activities with their child until the child feels ready to be on their own. Otherwise parents will sit outside the room and will be invited in at the end of each class to see what the children have been working on. *Program will be held in the Visitor Information Centre first 6 weeks, then in Room 3 for last 2 weeks.